Youth work is a tough gig. Its probably why you have joined with over 1000 youth workers from all over the world who visit us every month. We truly care about you and your career. We know that you want to be the best youth worker you can be. We know you want training. You want the right knowledge. You want support from management. We also know that you probably aren’t getting any of this either. around 10% of youth workers get these things. The remaining 90% range from mediocre to down right criminal levels of support. Its no wonder 21% of workers leave the youth sector every year. What we need is a network of support with some experienced trainers giving their practice wisdom. We need to have a place where we can ask questions without feeling like the village idiot. A place where compassionate colleagues will lend a listening ear to our troubles. A place like the Ultimate Youth Worker Network. Ultimate Youth Worker is an Australian company devoted to strengthening youth workers locally, nationally and internationally. We provide practical support, ongoing professional development and training opportunities for those working with young people between the ages of 12 and 25 and their agencies to build and maintain longevity in the field. Our vision is to see highly trained youth workers experiencing personal and professional development opportunities to grow a strengthened professional youth sector. So who is Ultimate Youth Worker? We are so glad you asked. One night after a few drinks back in 2012 while lamenting the poor state of affairs in youth work three colleagues decided to do something about it. They began a supervision service that quite quickly branched out into providing training. By 2014 Government funding cuts meant two of the three colleagues had to move on to feed their families leaving our current Executive Director, Aaron Garth, holding the reins. Since 2014 Aaron has had a hand in all the work of Ultimate Youth Worker and has supported our growing cadre of contractors to support youth workers all over Australia. Aaron grew up in Melbourne’s northern suburbs through the tumultuous 1990’s. Living in Heidelberg Heights and attending Macleod Tech, Aaron saw the effects of poverty, drug and mental health on the youth population. Not immune to these issues himself Aaron feels a deep understanding and bond with the least, last and lost in societies eyes. 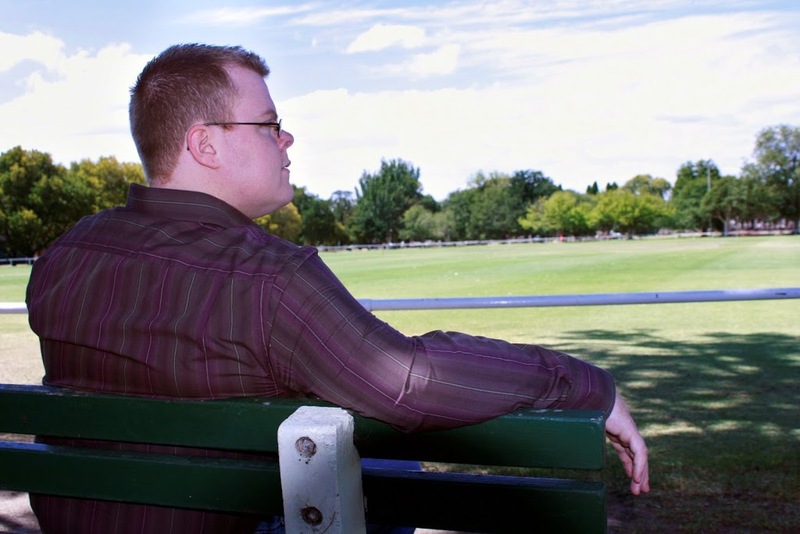 Becoming a youth worker in his early twenties Aaron has worked in Schools, AOD, Mental Health, Homelessness and family service as well as teaching in both VET and Higher Education youth work programs. You probably came here because Google or one of your colleagues sent you. No matter how you get here we have some great resources to help you be the best youth worker you can be. We have published over 200 articles on every topic you can imagine in youth work. We add new articles every week. Our hope is that in your hour of need we have some timely advice to point you in the right direction. The Ultimate Youth Worker Podcast. We launched this in 2016 and have been growing it ever since. We have some of our own thoughts and the best minds in youth work on the cast. Freebies! Who doesn’t like free stuff. We regularly put freebies out to our community. Videos. From training to encouragement we have it all.